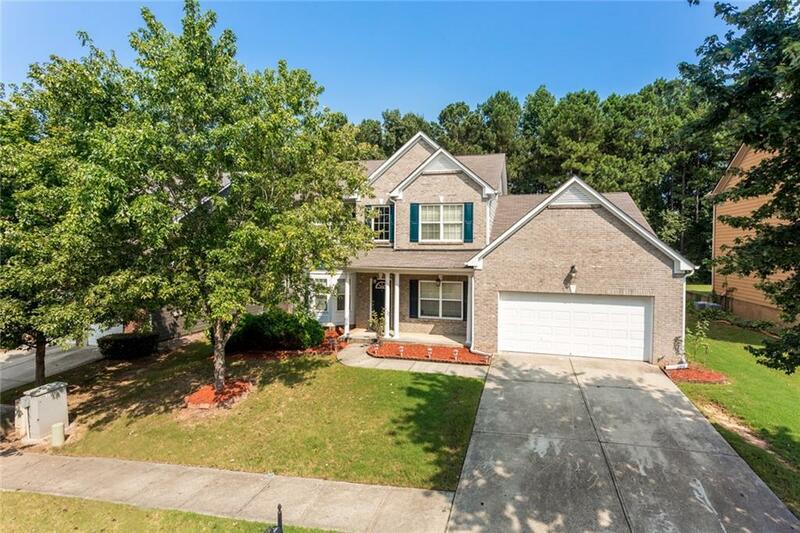 Situated on a family friendly street in a swim/tennis community, this beautiful traditional home has gorgeous details throughout. 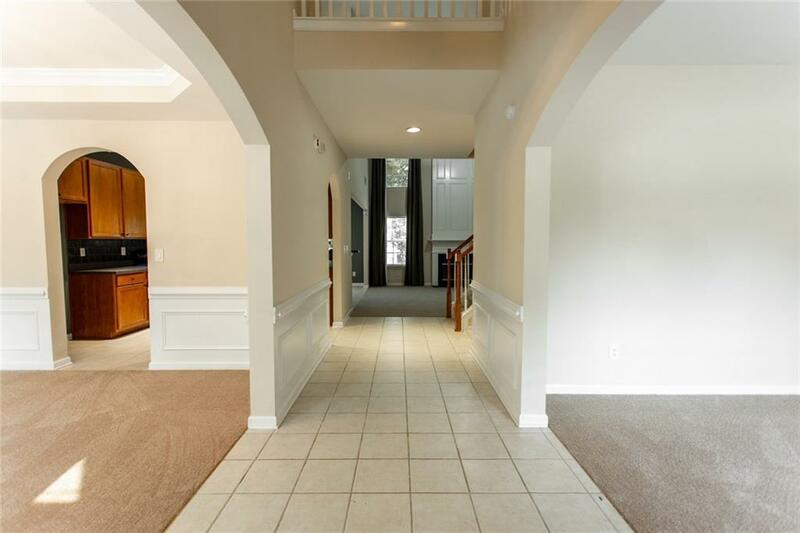 2 story entrance foyer flanked by living & dining w/ wainscoting & cathedral ceiling. Through to grand, fireside den w/ custom drapes & wired for surround sound. Adjacent kitchen w/ breakfast area & pantry. 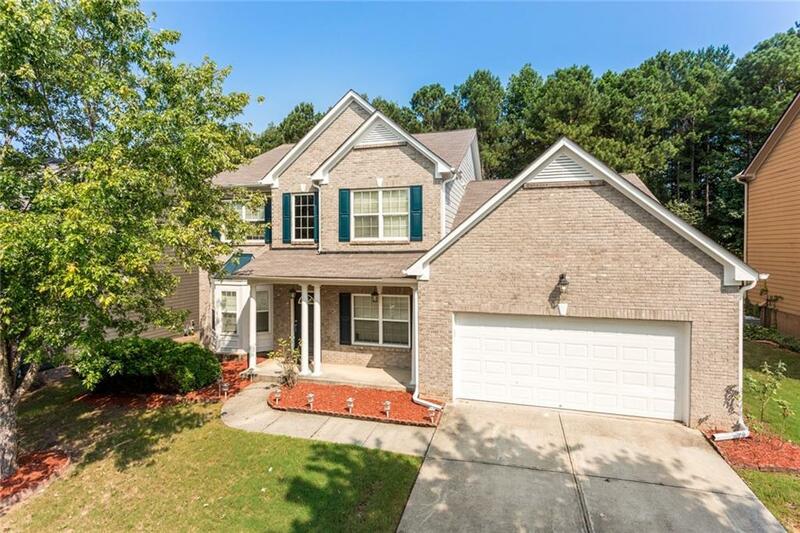 Large master on main with large walk in closet. Upstairs, 3 additional bedrooms. 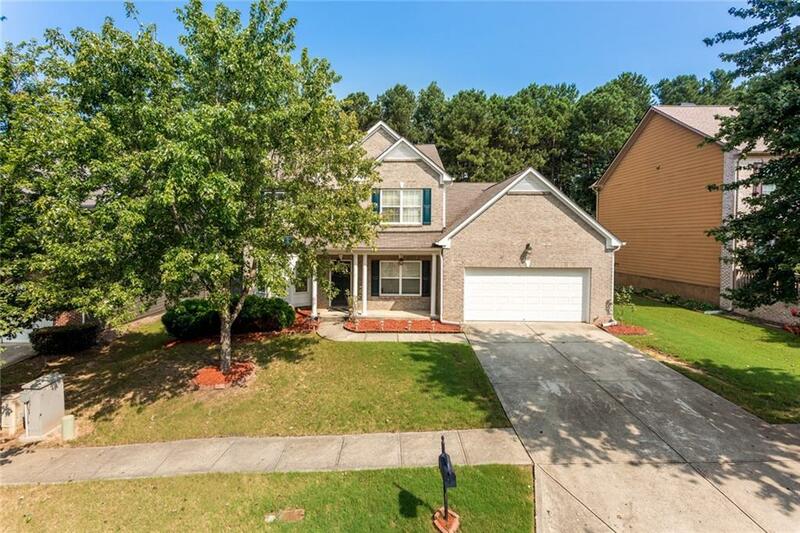 Out back, the patio and large porch awaits a grill with a private back yard. New exterior paint, water heater, and carpet on main. Dont miss out on this one!